What makes Boveda humidity packs so great anyway? These humidity packs offer the perfect ease of use and accuracy. 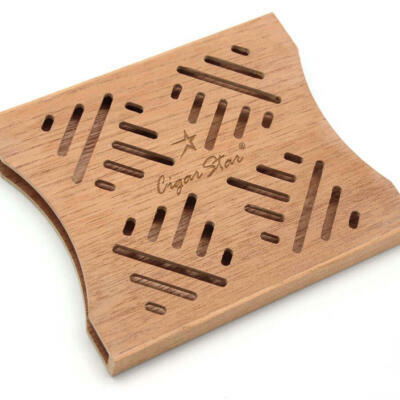 Providing humidity inside any cigar humidor. 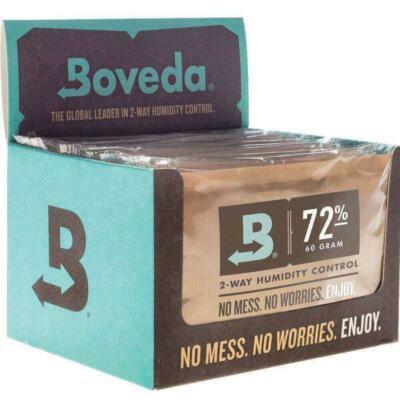 If your looking to maintain your humidor effortlessly, Boveda humidity packs should be your solution. 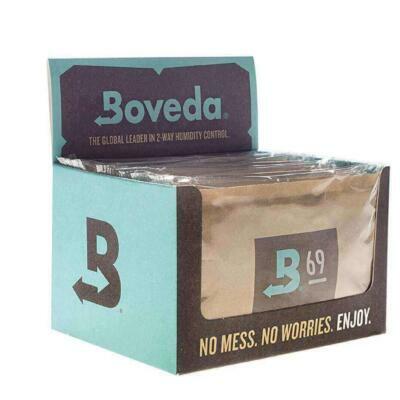 Back in the old days one would fill a sponge with water to add humidity inside a humidor. Then came the crystals and gel, both of these options you add water which would be slowly released. 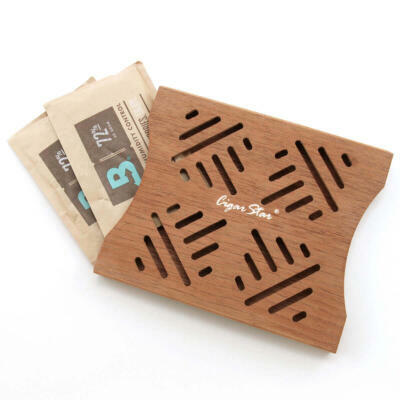 One key factor is these packs will absorb humidity greater than the desired level and slowly release humidity when the desired level drops below. Boveda packs are available in ranges from 65-84% humidity. Manufactured in all ranges to suit your needs. Weather you are seasoning a new humidor. Or just maintaining. We have the right solution for your needs. 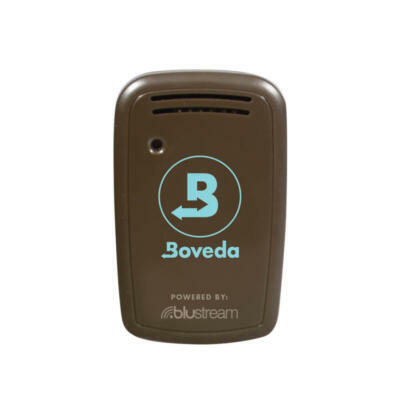 No mess of filling a humidifier or attempting to regulate the humidity inside one’s humidor or travel humidor. 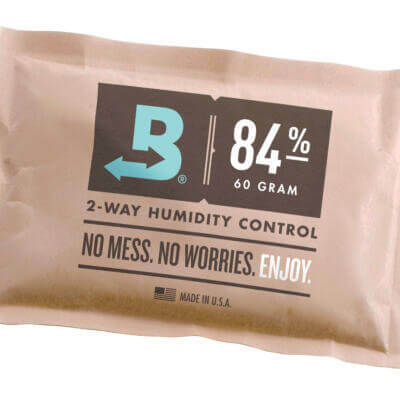 Making it a great solution for someone wanting the perfect percentage of humidity.